You are also able to add, edit and delete property listings. Each property requires you to fill out all the details on the form before allowing you to proceed. If there are no pictures for the property it will use a default placeholder image. 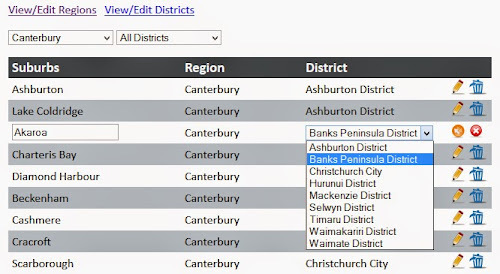 If you are wanting to find a certain property you wish to edit you can use the region/district/suburb filters to narrow down your options. The CMS also allows you to add property news items which appear on the left-hand side of the site and to add new office locations (shown on the left-hand side of the site when you are on the Contact Us page). You can also add, edit and delete new admin users. If you are browsing the site you are able to create an account so you can save properties to a wishlist. If you try to add a property to your wishlist and you are not logged in you will be prompted to do so. The front-end is built using an overall master page which holds the header, footer and main menu. This allowed me to use the same master page for the entire site (as the home page does not use a sidebar). The left sidebar and main content section are laid out within the child master page. I then set up a user control file that holds all the layout and code for the property search. The code is contained within an UpdatePanel which allows you to refresh specific parts of the page rather than refreshing the entire page with a postback. This was important for me as I didn't want the page to keep having to reload every time you selected a different region for example (as once you select a region it needs to search the database to find the corresponding districts etc). I quickly discovered the limitations of the built-in data source controls and found it easier to work with the code-behind pages which certainly improved my C#! I've used several different jQuery plugins on the front-end of this site. The home page slideshow is using jQuery Easy Slides. It's just a basic slider that transitions between various images. 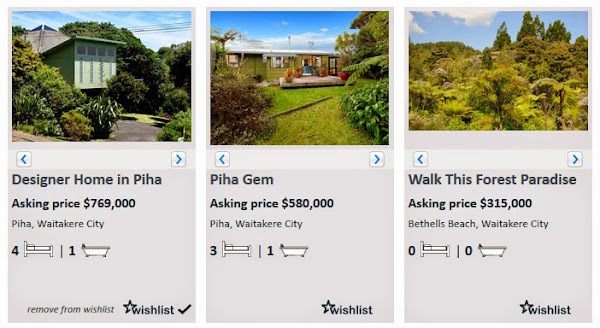 The property listings page use a version of jCarouselLite allowing you to scroll through the photos. 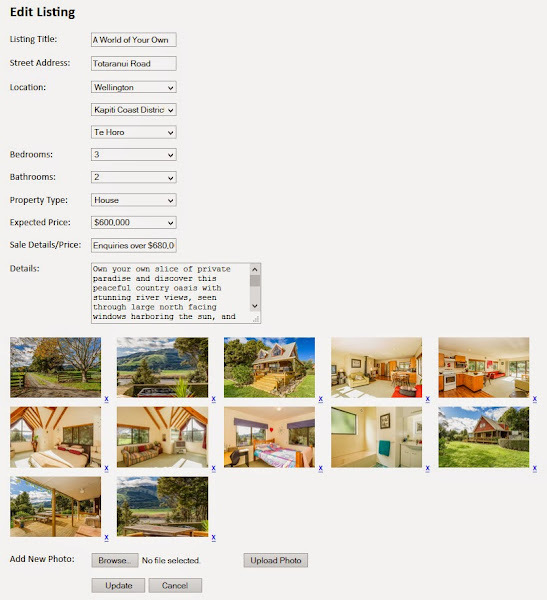 The property details page uses a different version of jCarouselLite to scroll through the thumbnail photos and fancybox for the image gallery once you click on a thumbnail.